We are engaged in manufacturing and exporting a superior assortment of Dock Equipment and HVLS Fans. The Kelley brand, established over 60 years ago, supports customers’ sustainability initiatives across various segments. Product innovation and repeatable manufacturing are just some of the core competencies that have made the Kelley brand the industry Standard for quality and durable loading dock solutions. Made possible through our significant investment in manufacturing technology. 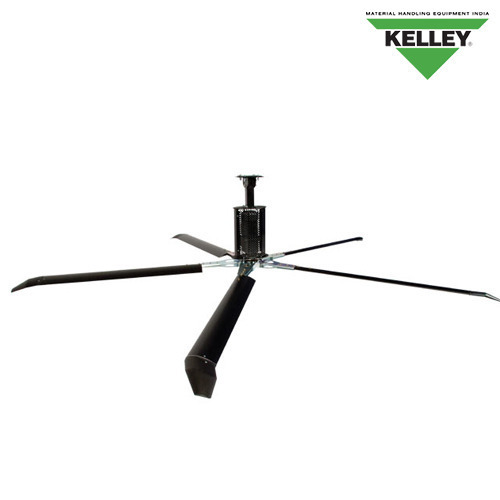 Kelley has become a leader by not only introducing many industry firsts but by utilizing our capability to design and engineer the highest quality products consistently.